Hi TAY, another week. Another week of bills. And another week of tempting things to consider for future purchases. It’s not as though we didn’t know the PlayStation 5 was in the works but hearing some kind of confirmation just makes it all the more tangible. I don’t have good luck with consoles, honestly. I always get lemons. Sometimes major malfunctions, other times little annoyances. But such is my fate. Will this happen to me and my PS5? Yeah, probably. It’s a curse of mine. But in the meanwhile, I get to plan what’s a game necessity and what’s not for the coming year, so I can put money towards the next PlayStation. 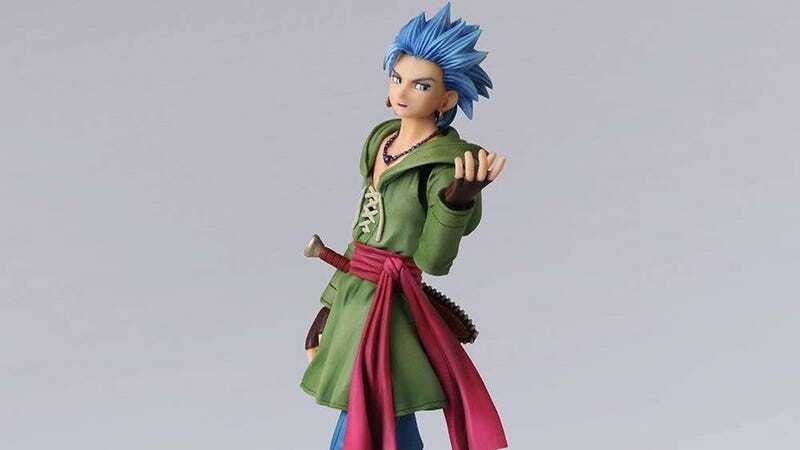 I really did not need that notification that my figure of Dragon Quest XI’s Erik shipped... oh bother. What game purchases are in your future? What’s the last game you finished, and if you have a backlog, did you wipe one off the list? Have you had any lemon purchases?